I love it when my former writing workshop students keep in touch – and I especially love news of publishing success! 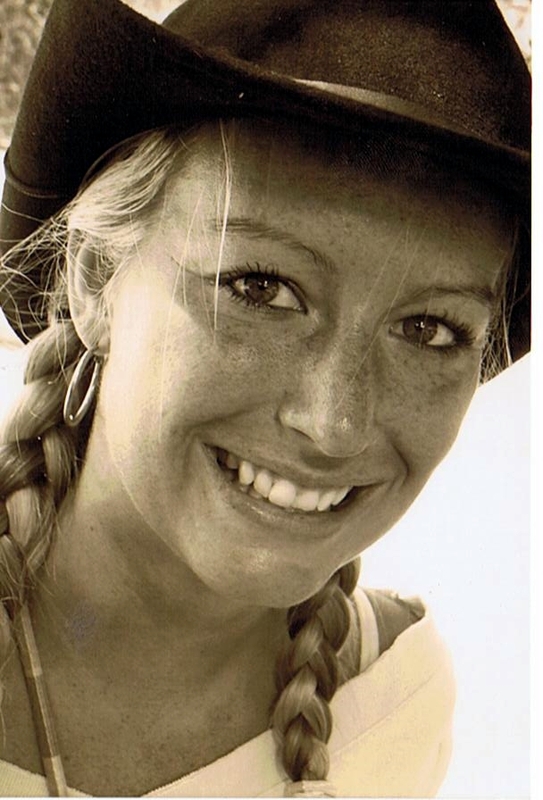 Julia Brooke recently self-published a book that is already selling very well. She has generously agreed to pass on some of the lessons she learned along the way. 1. What type of book have you written, and what format is it published in? My book is called Kangaroos and Chaos. It’s the true story of a backpacker’s insane adventure around Australia. It’s a humorous travel narrative available on Kindle or as a paperback. I submitted to numerous publishers and received a couple of positive responses, but eventually all my submissions were rejected. It can take up to three months for a publisher to respond, so I used this time to perfect my manuscript. I spent two years writing the book and with self-publishing now a huge industry, there was no need to let my hard work or my story go to waste. 3. How did you go about it? I researched various self-publishing companies. Eventually I decided to go with Amazon’s Createspace who provide print-on-demand paperbacks as well as Kindle eBooks. I couldn’t afford a professional editor, but advertised for volunteers to offer feedback. The response was overwhelming and saved me a fortune. Regardless of content, a cover is what showcases a book and so I was happy to hire a professional to help me with the design. Again I spent time researching designers and chose a small company whose style reflected the tone of my book. I also used them to design the interior. Professional touches make a huge difference to a book’s success. A self-published book doesn’t have to look homemade, but I’ve seen plenty that do. 4. Can you describe some of the hidden pitfalls you encountered? I originally used my own pictures of Uluru and the Opera House on my back cover. Thankfully someone noticed pre-launch and warned me that I needed a license to use these images for commercial use. As Amazon is print-on-demand, you can change the cover design at any time, but the downside to self-publishing is that there’s no one to oversee the legal side of things. I love the interior of Kangaroos and Chaos. However, once completed the designer sent me the files as PDFs, which means I can’t edit them. Every time I want an internal change I have to request it. So far there haven’t been any extra charges, but there are lots of little things I would like to change and wish I could do them myself. If you are planning to use an internal designer, I suggest you negotiate this before commencing work. 5. Do you have any tips for others who may be thinking of self-publishing? Don’t feel you have to use the large self-publishing companies for your every need. They are great for publishing your books, but there are plenty of other designers and editors out there. Amazon’s Createspace prints and distributes my book and there was a fair bit of pressure for me to use them for my every need. Take your time and research before publishing. You most likely gave this book years of your life, so don’t let your standards drop or rush through the options, just because you are dying to see it in print. 6. Are you happy with the response to your book so far? I’ve been overwhelmed. I had a marketing plan and it paid off. At the beginning of the book I invite readers to look me up on social media to see pictures from the trip. As a result, I’ve had amazing feedback from all over the world. It’s an incredible feeling to have strangers contact me to compliment me on my work and seek advice for their own Aussie adventures. The Amazon reviews have also helped boost sales. 7. Can you tell us a bit about the book? It’s the true story of the year I spent backpacking and working on farms around Australia. I wanted to write a book which was humorous, entertaining, educational and inspirational. It’s an honest account of my trip, which was filled with incredible experiences and breathtaking landscapes and a fair amount of debauchery. My father gave a copy to my grandmother for Christmas, I was horrified; there are some things grandparents just don’t need to know! 8. Where can people buy a copy? Amazon.com for paperbacks and Kindle, or if you would like a copy direct from the author (the cheapest option) contact me by email kangaroosandchaos@hotmail.com. The Amazon link is here. Writing a can be a very isolated experience, so classes such as yours were important. Your support helped me stay focused at a time when self-doubt could have taken over. As a budding writer I had put published authors up on pedestals and although I have still huge respect for anyone who can make a career from this passion, it was reassuring to meet you. Not only are you a successful author and inspirational tutor, but you’re just as human as the rest of us. The classes taught me that with the right knowledge, skills and determination, anyone can make their dreams come true. Hi Julia, you are an inspiration yourself. What a wonderful year you must have had! Re the PDF file, PDF makers eg desk off and probably adobe as well come with “un-PDF” options. Perhaps you could save it as a jpg file and then alter it in a graphics package? Thank you for the advice I will look into it. At some point I would like to do a big edit. That sounds plausible for the paperback. The Kindle file may be a little harder to access as it’s a MOBI file. 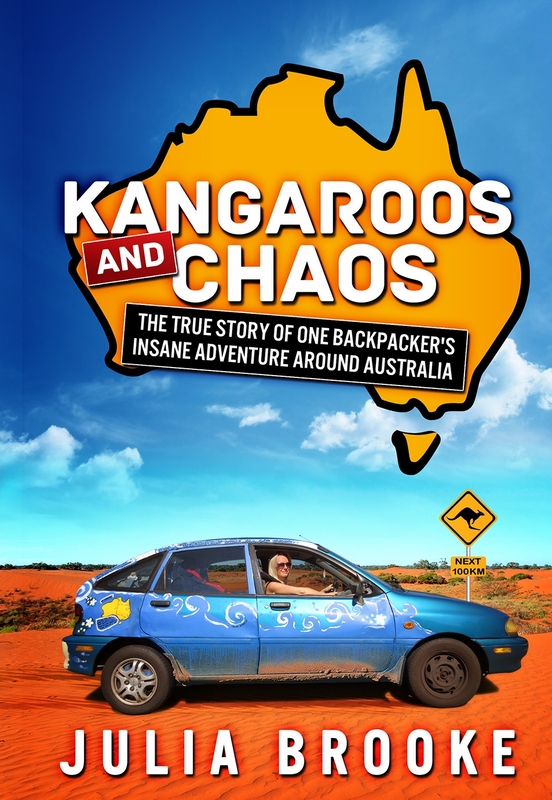 I am also hoping to get ‘Kangaroos and Chaos’ onto the itunes store within the next month. Thank you so much for adding this post to your blog, Stella. Julia, you’re right about the big changes happening in the self publishing business. The quality was an issue until recently and it is getting so much better. Your book cover is wonderful. Do you have a website? Cheers to the success of your book? The next project is to get ‘Kangaroos and Chaos’ onto itunes and Google Play and then to set up a website. Currently all I have is Facebook, but I am also releasing chapters of the book on Tumblr (tumblr.com/blog/kangaroosandchaos), which is working well as a marketing tool. Unfortunately it is hard to balance a busy life with the production and marketing of a book, but I’m taking things one step at a time. Damonza.com designed my cover, it was a joint effort of my ideas and their creativity. They also helped me with personal touches to the interior, such as line drawing pictures at the start of each chapter and a map of Australia at the beginning. I hand picked each drawing from an online stockist and they are one of my favourite aspects of the book. Thank you for all the comments, feedback and support. Getting messages from readers and supporters like yourself has made every hour I spent on this project worthwhile. Thank you, Julia. I heard about Damonza and seen their adds on various sites. I was interested to read that you were able to collaborate too. I need to get a copy of your book now! Good luck to you and your book. Stella, this blog is extremely helpful to those of us in the process of self publishing, albeit sometimes a slow process and then the comments add extra helpful information. As always, Stella, your blog is entertaining and so many times helpful. All the best to Julia and you with your books, workshops and life. Thank you Anna. I am happy to answer any further questions you may have either on here, by email or through my social media pages. A big thank you to Stella too, not only for interviewing me, but for the classes. They gave me confidence to make this dream come true, I highly recommend them to any budding author. Thanks everyone for your likes and comments. And thanks Julia, for sharing so much information with my readers. I know very little about self-publishing, and I appreciate your generosity. Keep writing!